Thermal ribbon technology is simple and works by melting ink from the ribbon onto the container. Thermal transfer printing is reliable and low maintenance, and can be applied in a wide range of on-demand printing applications. 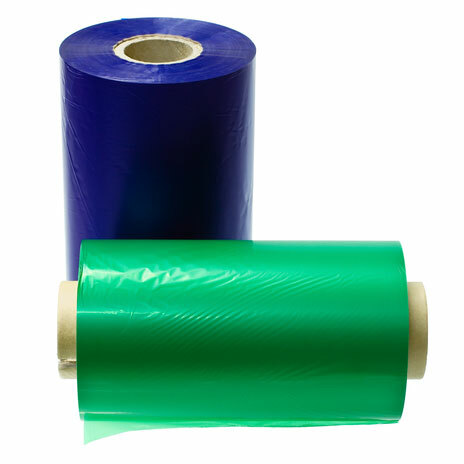 Black and color Thermal Ribbon is suitable for use in all Thermal Transfer Printers.